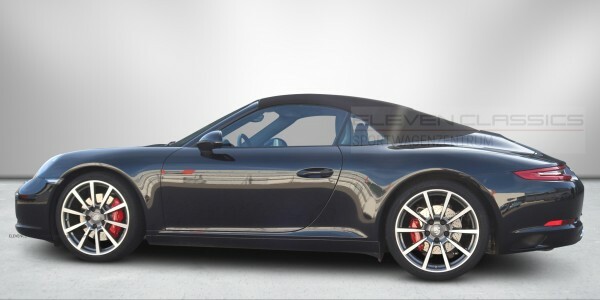 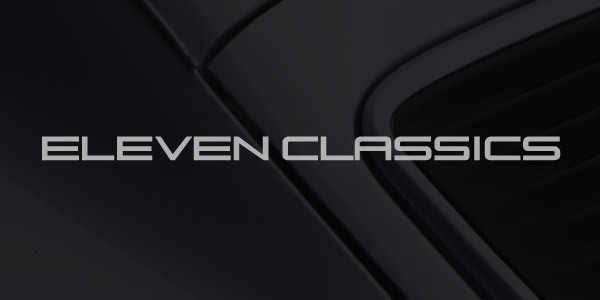 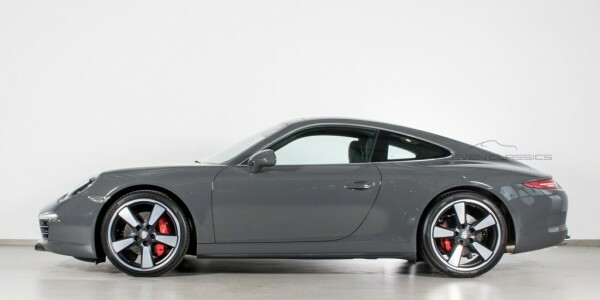 ELEVENCLASSICS trades, services and restores selected models of classic Porsche cars. 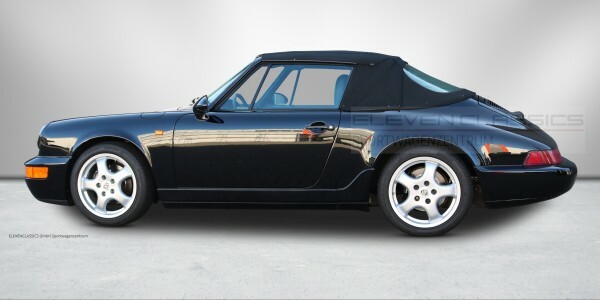 Wonderful 964 Carrera 2 Convertible with low mileage. 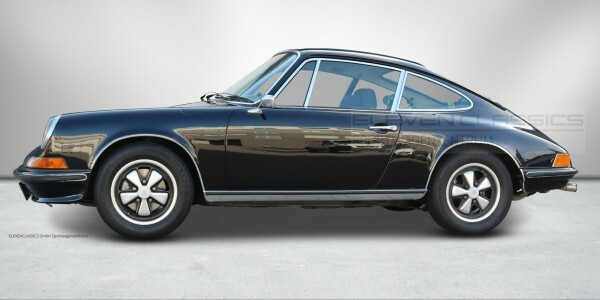 Wunderful 911 2.4S in higly attractive colour - combination. 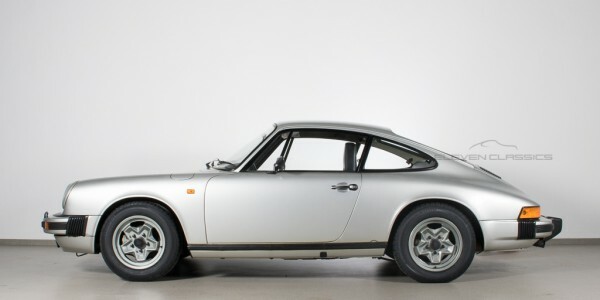 Wunderful,complete 911 2.0 out of the first model-year 1964/ 65. 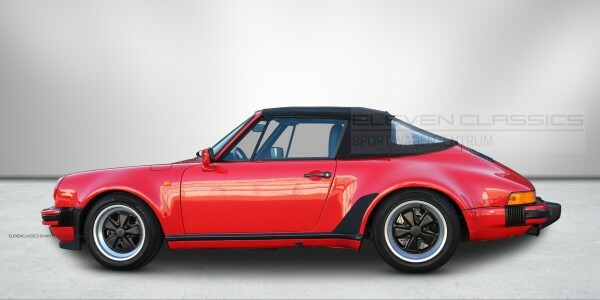 Wonderful 930 turbo 3.0 from the first series. 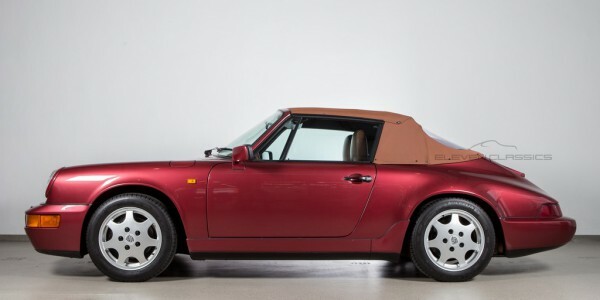 Wonderful 964 Carrera 2 Convertible with very low mileage. 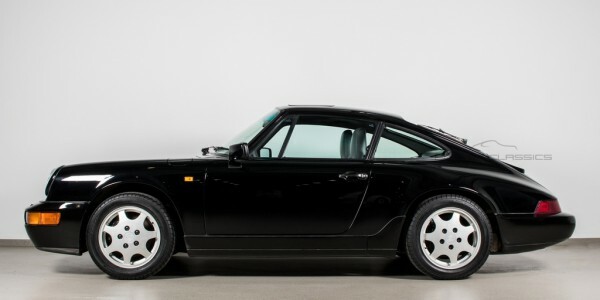 Wonderful 964 Carrera 4 with very low mileage. 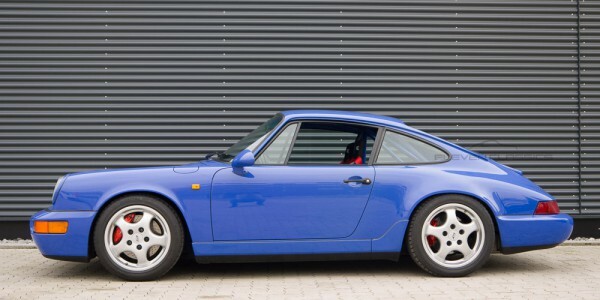 Wonderful 993 Carrera S tiptronic with very low mileage. 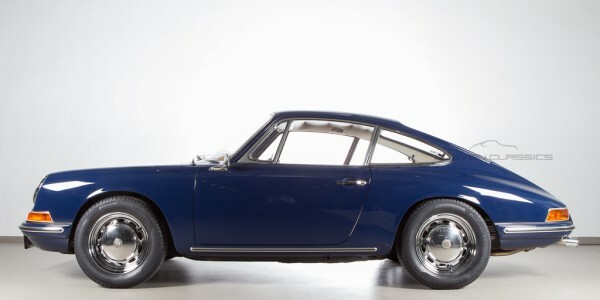 Wunderful, fully restored 911 2.0 out of the first model-year 1964/ 65. 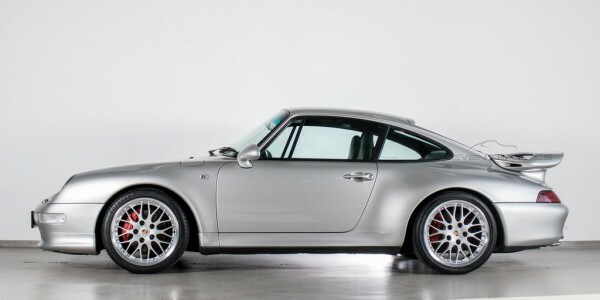 German car with complete history.